Android Auto is one of the most interesting products developed by Google in recent years, during which it has received several improvements and has been gradually implemented in most cars on the market. During the last Google I/O, the company announced a major partnership with Qualcomm to develop a Snapdragon processor with a specific kit for the automotive sector, which could be customized by the same automakers. Pending that Google actually devoted itself to Android Auto and implement the promises made for months, including the presentation of the standalone version for smartphones for now so closely linked to the compatibility with the car (currently the only way to use this system is to own a car with consistent support and, of course, an Android device), it seems that is at least working to resolve the current problems, particularly those related to Huawei brand smartphones. In this regard, several XDA users have reported an incompatibility between some Huawei smartphones with Android Auto (1, 2, 3), particularly with Huawei P9, P9 Lite, and P9 Plus. We do not know if the problem extends to other cell phones from the company, but Google has confirmed that a solution is currently in process, but we still have to wait for a vague time to have it. Google has analyzed the case and confirmed that it had identified an error or bug and is already working with Huawei to provide, as soon as possible, a solution to the problem. 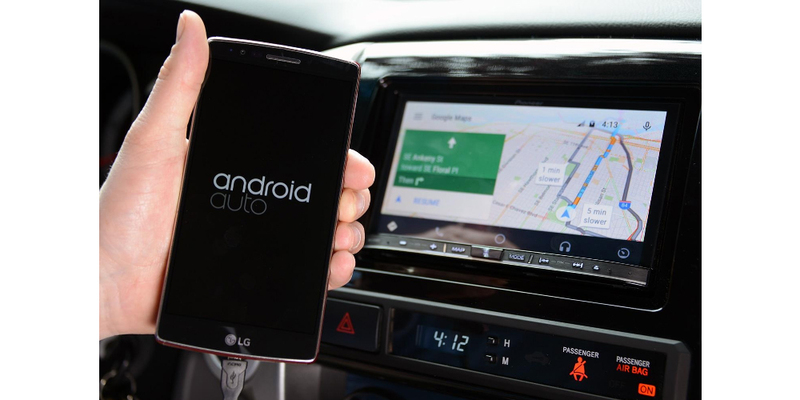 But as we say, we still have no patch available, and there is no indication of when or how it will be, and considering how Google advances regarding Android Auto, we can not say if it will be resolved in a hurry or after some weeks or even months. Let's see.